CSCS – Centro Studi Cultura Sviluppo signs a cultural and scientific collaboration agreement with the UNESCO Transdisciplinary Chair Human Development and Culture of Peace of the University of Florence. 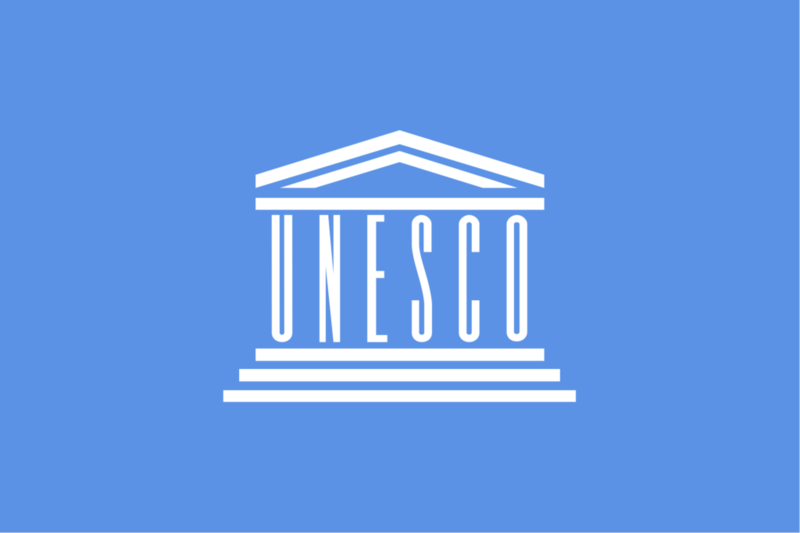 The agreement is based on the mutual interest that the Transdisciplinary Chair UNESCO and CSCS have in establishing appropriate relations for the development in the sectors of education and training, human development, found a culture of peace, social inclusion, the professionalization of knowledge and transdisciplinary methodologies linked to the training of operators and ethical issues. Common interests were identified especially in relation to the activities in which both organizations are currently involved: on one side the Transdisciplinary Chair UNESCO has agreed on a general project approved by UNESCO for the four-year period 2017/2021 entitled “The historical challenge of the planetary civilization, and the subtitle Towards the Earth’s Humanism, in the search for the “co-science” and “co-growth” beyond the violence”; on the other CSCS is committed to introduce skills, competencies and innovative curricula for the advanced manufacturing sector within the VET pathways connecting industry and training providers with civil society and focusing on ethical issues. reciprocal collaboration for the monitoring, the scientific supervision and the assessment of activities and interventions if supported by specific funds. The agreement will be valid for 3 years, time in which the two organizations will take advantage of it exchanging useful information and increasing mutual knowledge.